2018 Cradle to Career Network Convening: See you in Seattle! 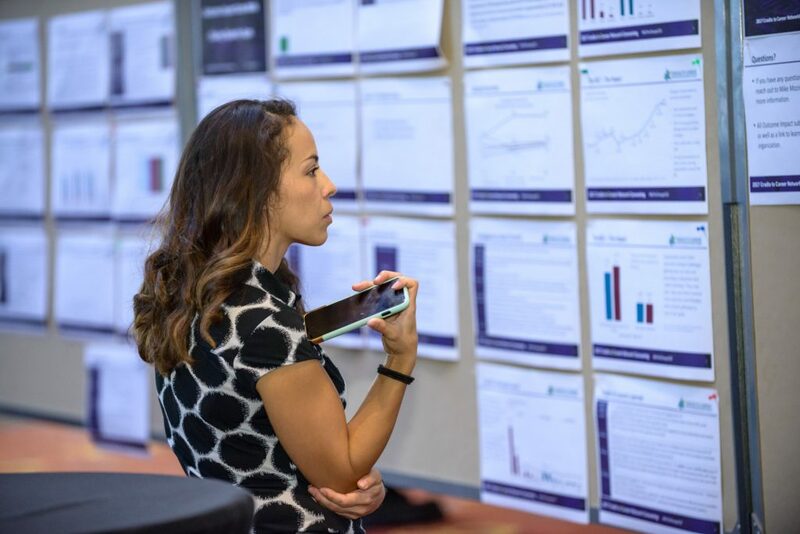 Excitement for this year’s Cradle to Career Network Convening in Seattle, Wash., has been reflected in our highest registration numbers yet. We are excited to see nearly 500 Cradle to Career Network members and community partners in attendance, including school district staff, housing authorities, regional board members and community organizers. The convening will gather stakeholders for two and a half days of learning, collaboration, networking and sharing best practices in pursuit of equity for every child, cradle to career. Cradle to Career Network members and community leaders will share their stories of how who has a seat at the table impacts the success of every child, cradle to career. 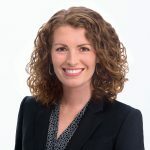 Award-winning national leader in social justice Brittany Packnett will share lessons of movement-building, effective social impact, educational equity and empowerment for marginalized communities. 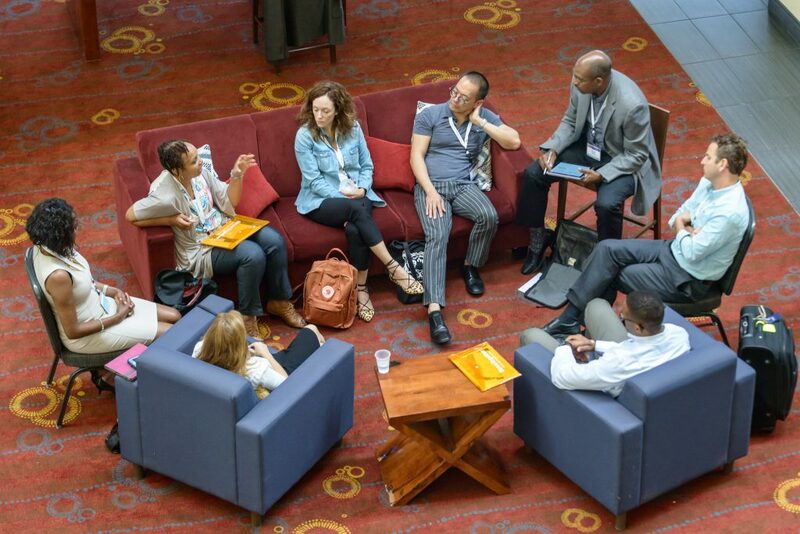 Cradle to Career Network member Summit Education Initiative will lead an interactive simulation, challenging the audience to use collective action to allocate resources and promote equity and opportunity for all. Our convening will close with powerful words from lifelong educator and community activist Dr. Jill Biden. 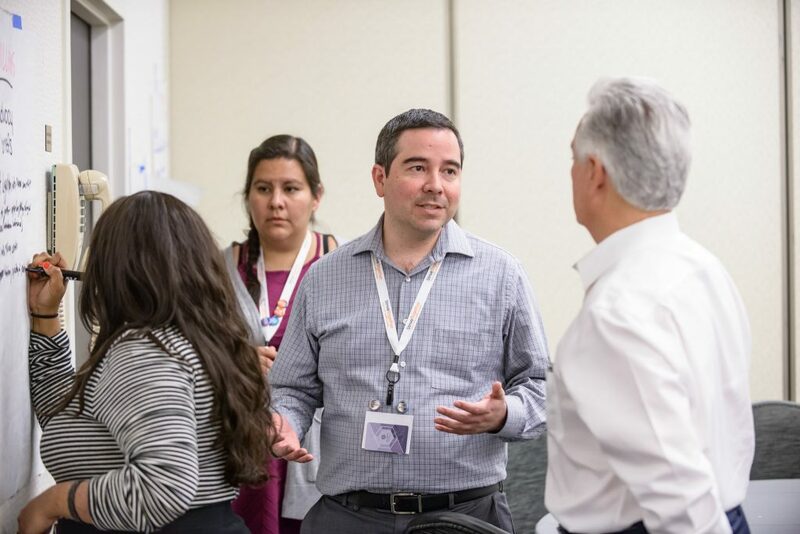 Workshop offerings are differentiated this year through seven thematically aligned tracks to maximize your learning and collaboration with your peers. From a TEDx-style presentation showcasing different partnerships’ work in a variety of outcome areas to a case study on how to develop local community leaders through grassroots outreach, workshop offerings are robust, with three blocks of engaging and applicable information. Keep an eye out for the release of our CrowdCompass event app to learn more about workshops and plan your convening experience. Want to get started on learning early? Connect and learn at one of our pre-sessions. Pre-sessions will take place Wednesday, October 10, from 2:30 to 4 p.m. PT, before the convening kickoff that evening. Check out the offerings and sign up here. The convening offers opportunities for you to engage with staff and partners across the Network who share similar roles and contexts. Join your peers to brainstorm solutions and share ideas. Role alikes: Build relationships with peers who share the same role as you. Use these connections to identify priority topics and make connections across the Network. Regional cohort: Meet partners from your region who are addressing similar challenges and opportunities in your geographic context. Join us — register today! 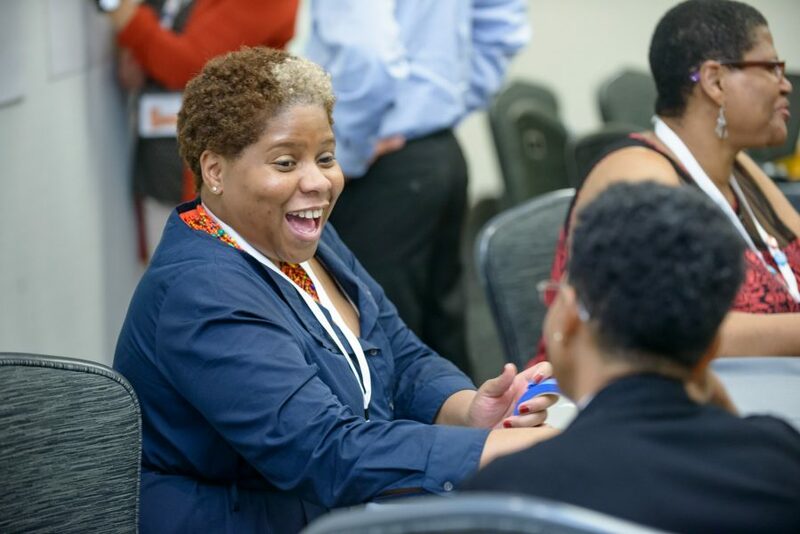 We have so many exciting opportunities for you at this year’s Cradle to Career Network Convening. If you plan to join us next month but haven’t signed up, please register as soon as possible. Our space is limited, and we are projected to reach capacity before the registration close date of Friday, September 28. See you in Seattle! Paige is senior manager of network events. In this role, she leads the strategy, planning and implementation of events and workshops, including the Cradle to Career Network Convening and StriveTogether Leadership Program to accelerate the progress of partnerships in their pursuit of success for every child.